Ye People of the Book! Why reject ye the Signs of God, of which ye are (Yourselves) witnesses? 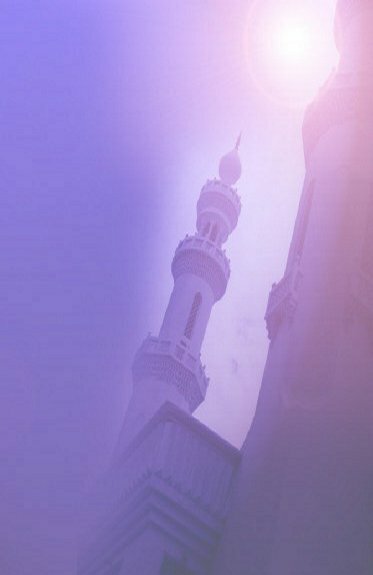 This site was designed with the intent to spread the beautiful message of Islam to all Non-Muslims as well as increase the knowledge of those who have already accepted the faith. You will find many useful Articles, e-Books, Audio and Videos to assist you in your journey into Islam. You can also use our forum to ask and answer questions. We don't require users to Login to our forum to use it so if you have a question you can quickly ask it and Insha Allah someone will respond to your inquiry quickly. We welcome you to our site and hope that in your research you find that Islam is not what mainstream media endlessly propogates. Instead it is a beautiful religion built around the worship of the one true God. Insha Allah(God Willing) you will abandon all your misconceptions about Islam and look at it for what it really promotes. We are very pleased to see that you are trying to increase your knowledge about Islam. May Allah increase your knowledge of Islam and grant us all entrance to Jannah for our perseverance in commiting ourselves to the straight path.